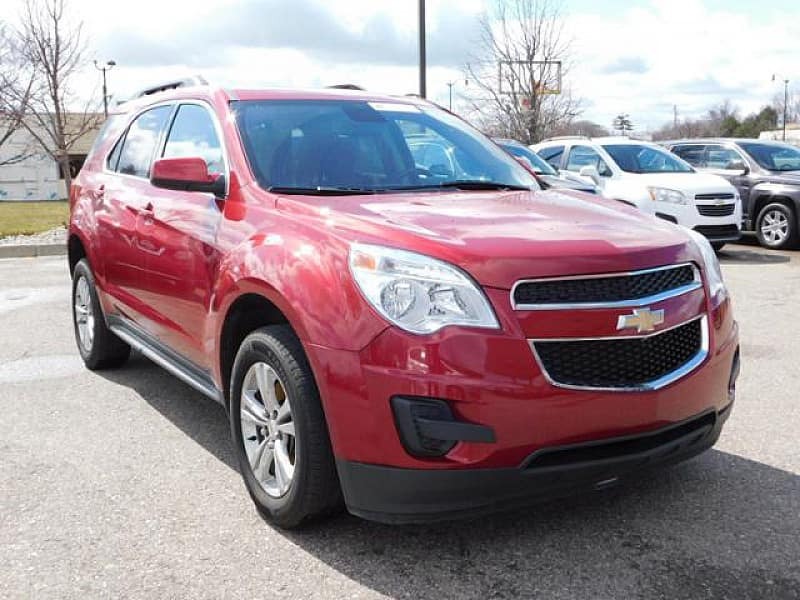 RightWay of Cincinnati, OH (Fairfield) prides itself in helping hundreds of Cincinnati, Hamilton, and Middletown area residents buy the vehicle they deserve regardless of their credit. Below are some of our recent satisfied customers, we would love to have the opportunity to add you to our family of satisfied customers! 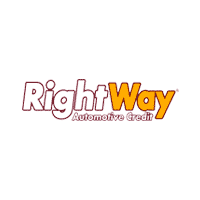 RightWay understands that bad things can happen to good people in Fairfield and is dedicated to treating you with respect while ensuring you get into the quality used vehicle you deserve regardless of your credit situation. 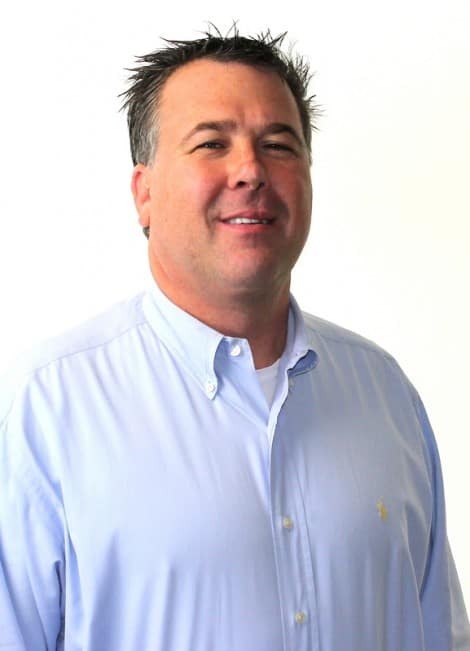 Below are just some of the credit and financial situations we encounter at our Fairfield car dealership everyday and are able to get approved. 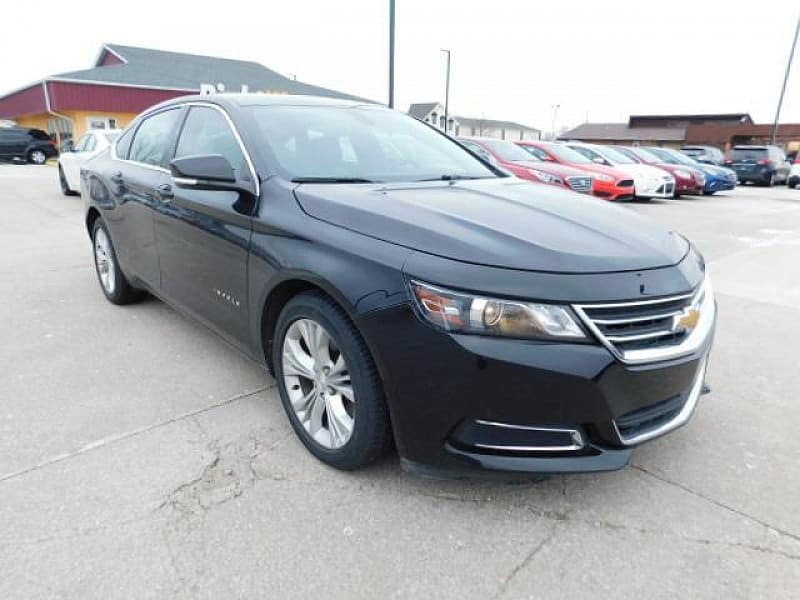 By leveraging the buying power of our 33 locations, RightWay is able to provide you with a high quality used vehicle at a price you can afford. 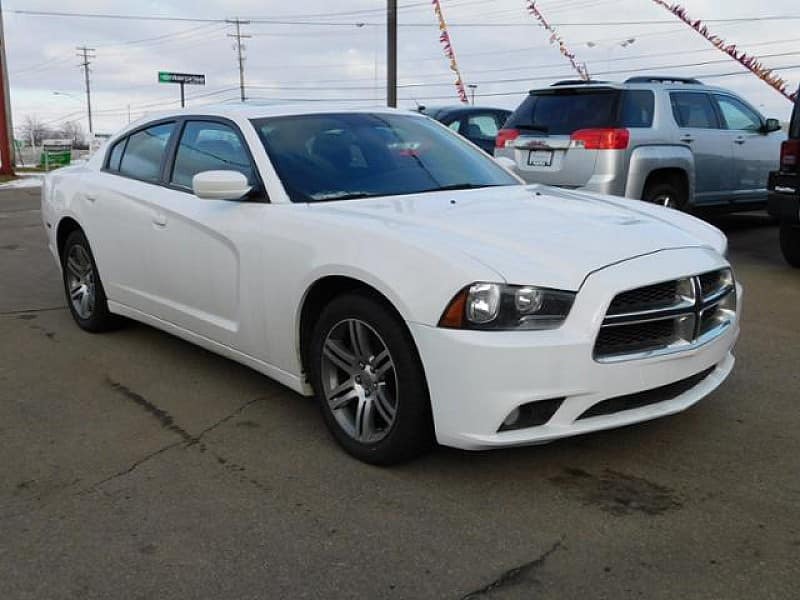 We have over 1,884 vehicles in stock companywide so you are sure to find the vehicle just right for you. Buying a car shouldn’t be a stressful experience. 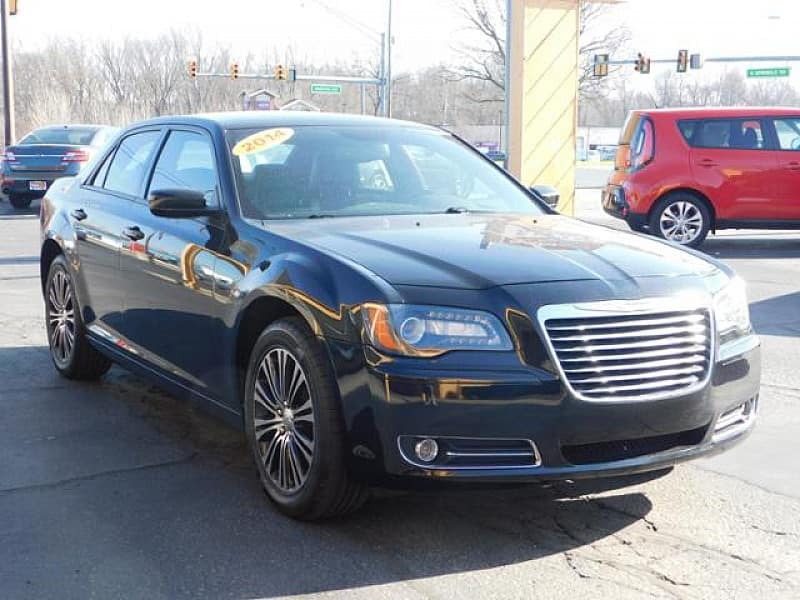 That’s why at RightWay of Cincinnati, OH (Fairfield) we make the purchase process and ownership journey as worry free as possible with a bunch of extra benefits included that the average Fairfield area dealership doesn’t offer.